83 nursing students from St. Vincent’s Healthcare Group received their official nursing badges. 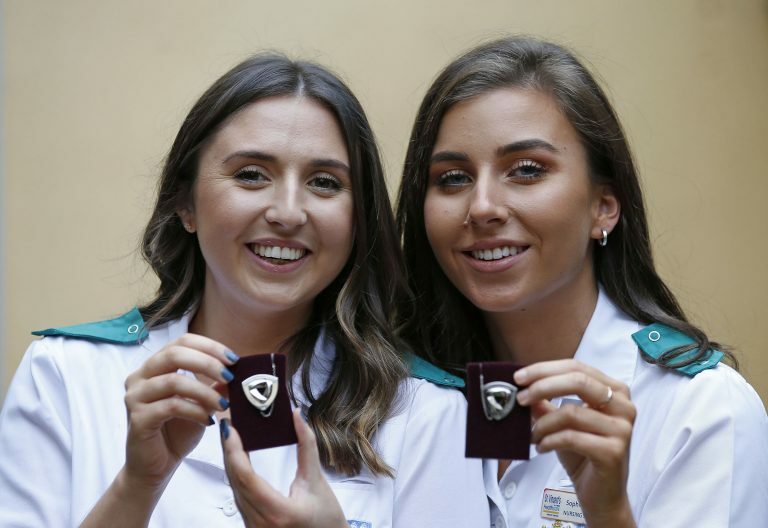 The largest graduation ceremony of nurses in the country took place this week as 83 nursing students from St. Vincent’s Healthcare Group received their official nursing badges in The Talbot Hotel, Stillorgan, Co. Dublin. This year the majority (almost 80%) of these graduates will be staying in Ireland and taking up positions across the three hospitals: St. Vincent’s University Hospital, St. Vincent’s Private Hospital at Elm Park, Dublin 4 and St. Michael’s Hospital in Dun Laoghaire, Co. Dublin.